These #8-32 Oval Head Machine Screws in Type 316 Stainless Steel are Used Widely in the Marine and Other Industries Where a COUNTERSUNK Application is Required. 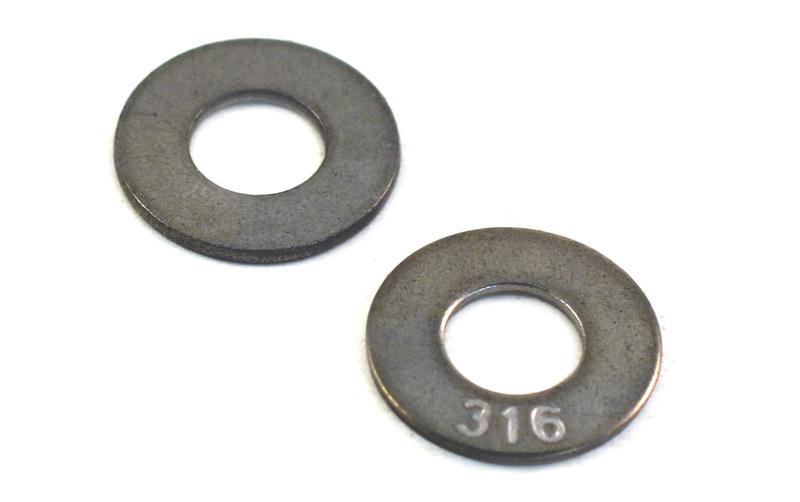 Made From Type 316 Stainless Steel, These are Excellent Where Corrosion Resistance is Needed and is More Durable and a Higher Quality Than the 18-8 Stainless Steel. Oval Head Machine Screws Have a Countersunk Head with a Raised Dome Top. 316 Marine Grade Stainless Steel. SOLD BY THE BOX OF 100.